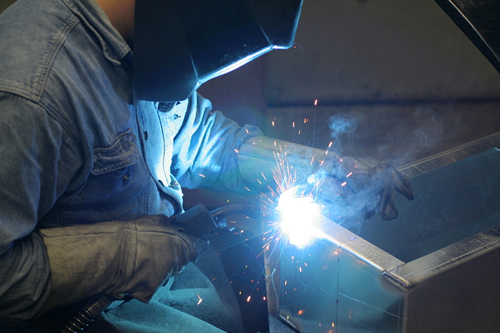 Each project at JML presents it's own unique set of challenges and our vast knowledge of welding and fabrication will ensure the proper technique is used to produce a quality product at an efficient cost. While we fabricate a vast number of projects to customers prints and exact specifications, we are versatile enough to work with just your ideas, concepts, and full designed projects. We thrive on being creative, innovative, produce high quality, meeting strict deadlines and being customer oriented.